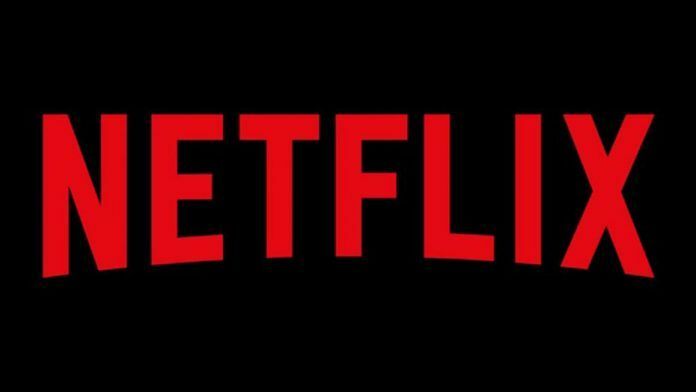 Netflix, one of the world’s most popular video streaming service, is reportedly testing a mobile-only subscription plan, especially for the Indian market. At reportedly INR 250 per month, the company’s mobile-only plan will become the company’s cheapest plan till now. Netflix currently competes with Amazon’s Prime Video and Disney’s Hotstar in the Indian video streaming segment. 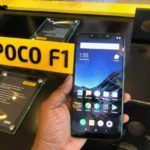 A report from The Economic Times claims that this mobile-only plan is already being tested and some consumers in India might have come across this plan on their smartphone app. However, we haven’t heard about it from other sources yet to corroborate the report. 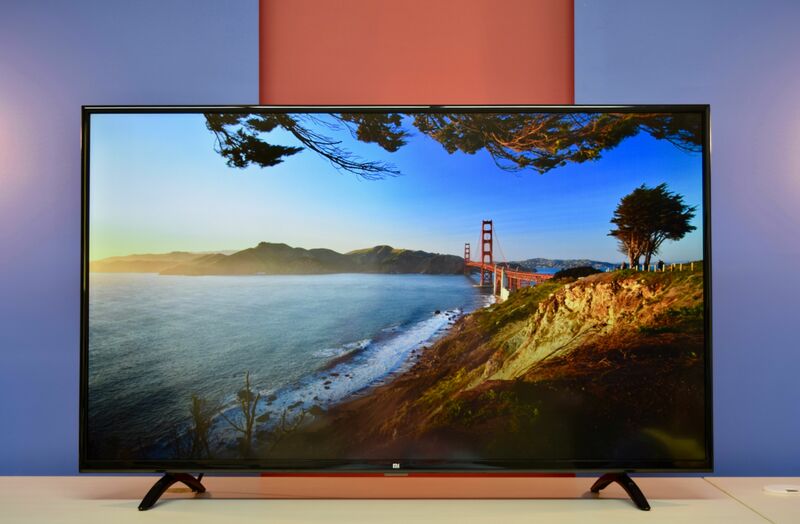 This upcoming plan will limit users to watch Netflix only through its smartphone apps and disable watching content through TV apps or via Chromecast. 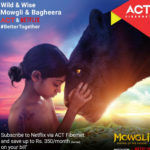 Currently, Netflix’s cheapest plan that’s on the offer in India costs INR 500 per month, and the reported INR 250 mobile-only plan will be half the cost. 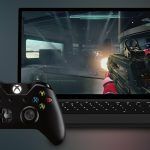 However, it will still be costlier than most other video streaming services, including ALT Balaji (INR 300 for three months), Amazon Prime Video (INR 199 monthly, comes with faster product delivery from Amazon.in and Prime Music), Hotstar (INR 999 for a year), YouTube Premium (INR 189 per month), and ZEE5 (INR 99 per month). This could still leave Netflix too costly for most Indian consumers, especially those who have upgraded to a smartphone for the first time. 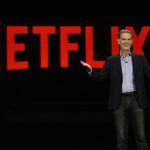 Netflix CEO Reed Hastings had mentioned that the company doesn’t have a pricing problem and that people should compare it with the price of a movie ticket rather than comparing Netflix’s pricing with cable TV’s pricing. However, Indian consumers are big on Bollywood as well as regional movies and reality TV shows, and Netflix has been removing such content and adding its exclusive content instead. 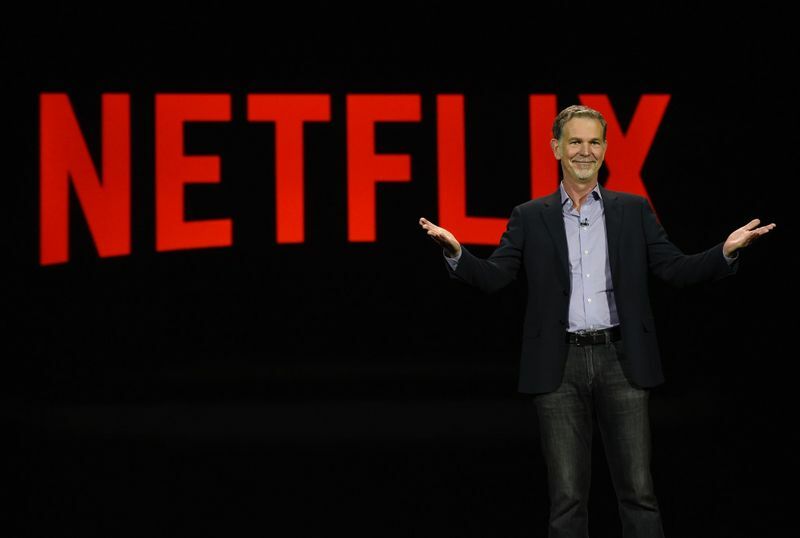 Netflix’s massive push towards original content might end up hurting the company as Indian consumers prefer Bollywood and regional content. While the company has been investing in creating original content such as Ghoul, Little Things, Love Per Square Foot, Sacred Games and Selection Day for Indian consumers, it needs to do more and bring more Bollywood as well as regional content to its library. Amazon has been focussing on not only making originals but also bringing Indian movies to its library just a few days after their public release. 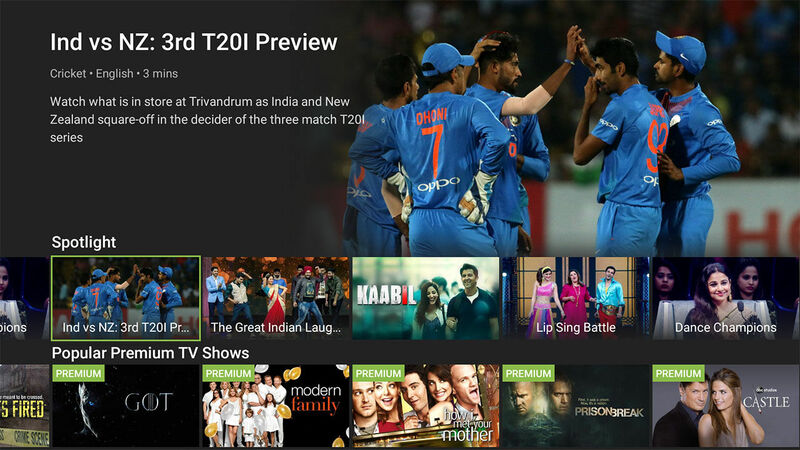 According to us, Hotstar (at less than INR 100 per month) currently offers the most value for money for Indian consumers as it offers access to the country’s favorite sport, Cricket (IPL and Cricket World Cup), and access to world-famous TV shows such as 24, Big Bang Theory, F.R.I.E.N.D.S, Game of Thrones, Homeland, How I Met Your Mother, Prison Break, Silicon Valley, The Wire, True Detective, Westworld, and many others.